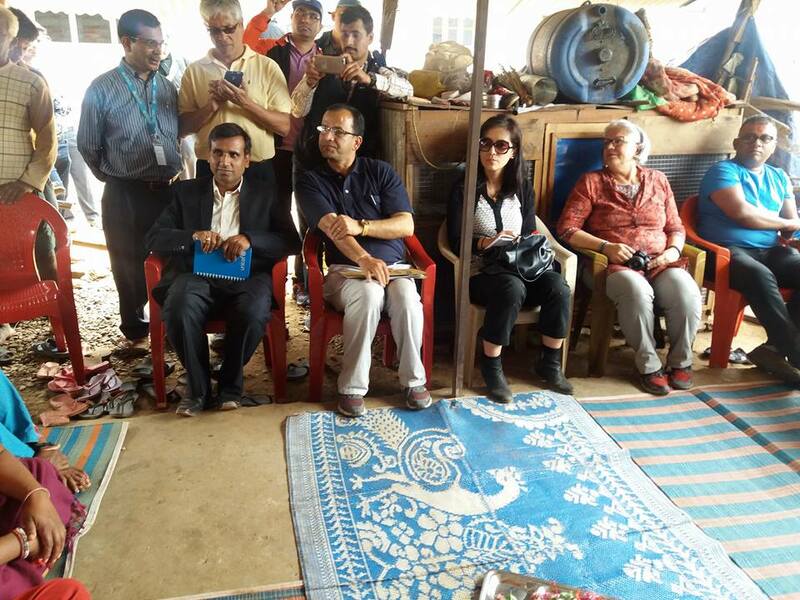 On 20 April 2017, a team of UN Board members from New York, USA visited members of Citizen Awareness Centre and Ward Citizen Forum of Ward 7 of Belkot Gadi Municipality, formerly Ratmate VDC of Nuwakot District. The visit was focused on observing UN’s works at the local level from different UN agencies in Nepal. The team members were representative of different UN agencies like WFP, UNFPA, UNICEF, UNOPS, and UNDP, and from various countries like Mexico, Japan, USA, Mauritius. 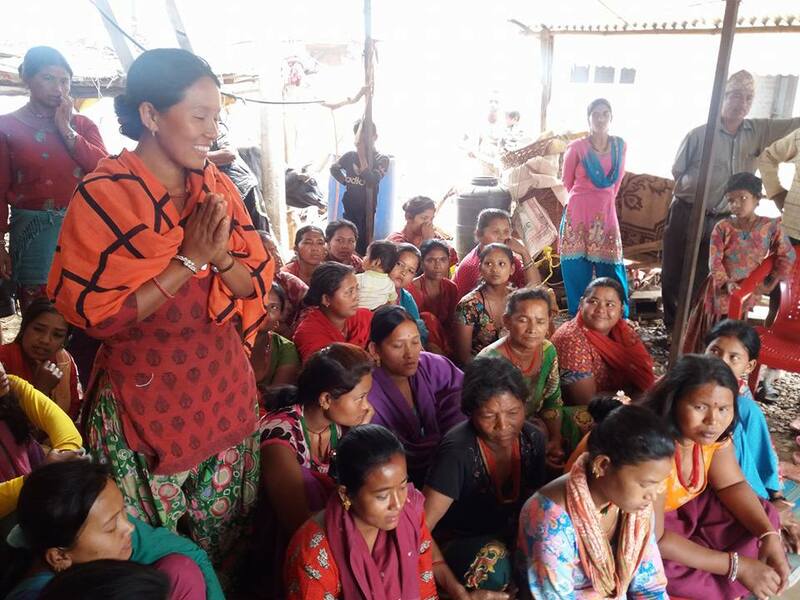 CAC members briefed the deleagates on their major achievement as per the programme objectives.The group interacted with the members of CACs and WCFs about major issues within the community. CACs and WCFs members presented their major activities and achievements so far. CACs members highlighted that drinking water and sustainable source of income generation is one of the major issue. The team also visited health post construction supported from UNDP reconstruction programme and UNICEF drinking water rehabilitation programme. Local Development Officer and Senior Social Development Officer of Nuwakot and Executive Officer of Belkot Gadi Municipality were also present in the programme. Local Development Officer Mr Keshar Pandit provided made note of LGCDP contribution. The visit was managed by Provincial Contact Unit, Dhulikhel/LGCDP/MoFALD in coordination with concerned Rural Municipality, Social Mobilizer and Local service provider.